Temple B’nai Chaim is more than a building, school, or set of programs. It’s a dynamic community of diverse individuals who engage together inside and outside the synagogue. 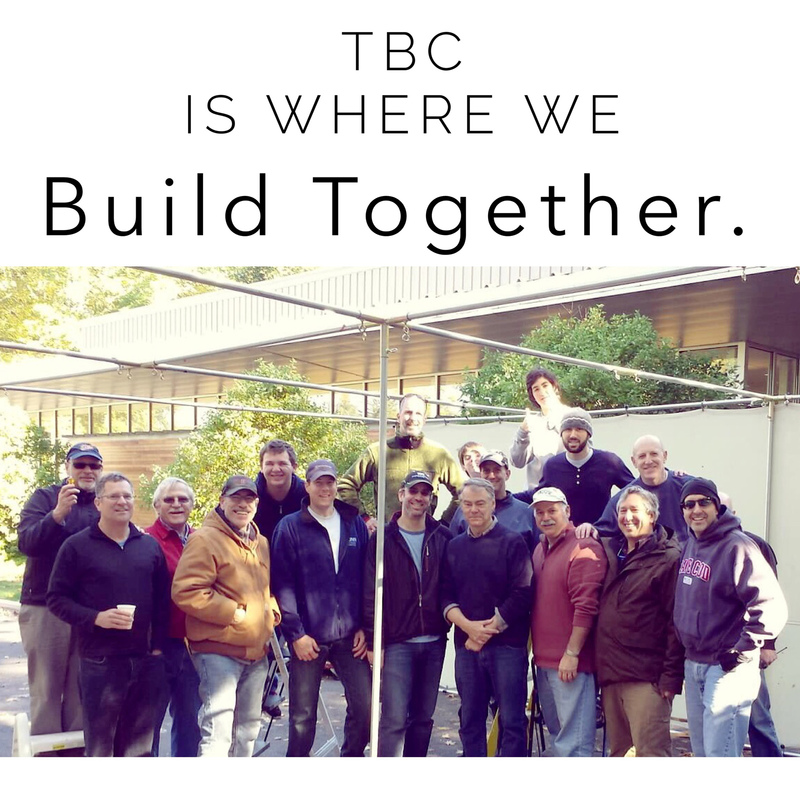 TBC takes Reform services beyond mere traditions. Our services are filled with music, warmth and meaning — with prayers and songs in a balanced mix of Hebrew and English. We are an inclusive community where everyone is welcomed to participate, where everyone is treated with respect and caring, and where everyone is instilled with a unique sense of belonging and togetherness. TBC is a learning place where families, adults and children alike, are given the opportunity to embark on their own journeys of Judaic discoveries. As individuals and as a congregation, we are inspired, each of us in our way, to deepen our connections to Jewish traditions and values, and to strengthen our ties to the Jewish people and the state of Israel. Through TBC, some discover greater Jewish meaning in Torah classes, some with new friends in a Jewish Journey Group, some from worship and singing, some through acts of Tikkun Olam. We offer education and support for all ages and encourage a wide variety of Jewish creativity. As you search for a synagogue to call home, please join us for Shabbat, for an event that interests you, or even for just a few minutes to meet our members and Rabbi. If you’d like more information, please email us at: membership@templebnaichaim.org or call (203) 544-8695.